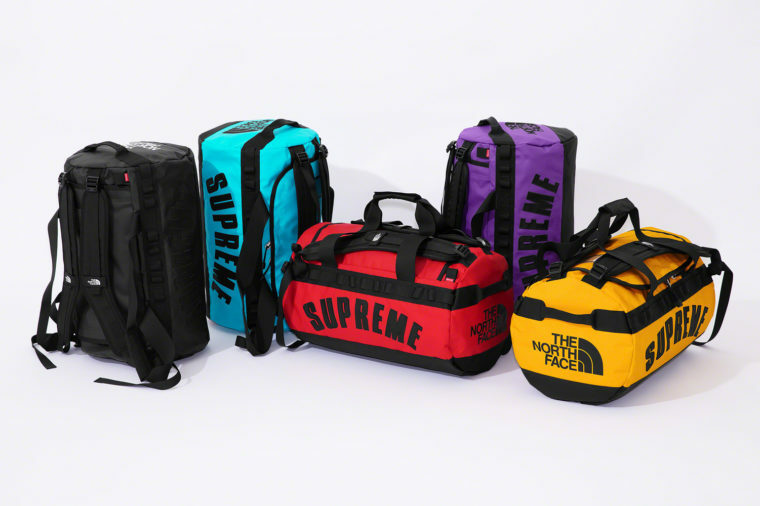 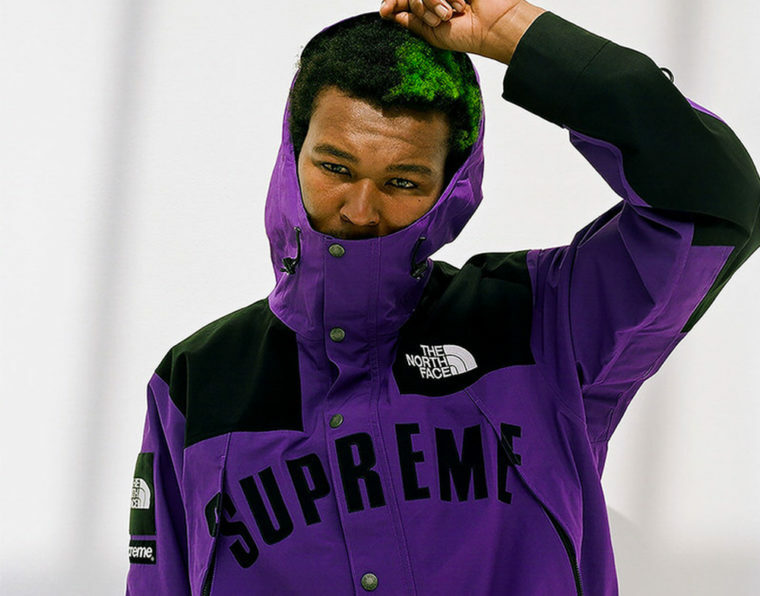 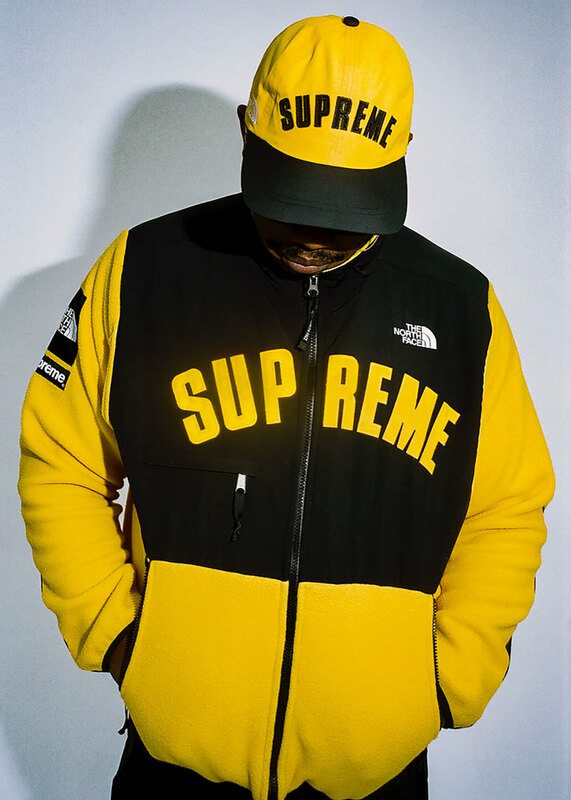 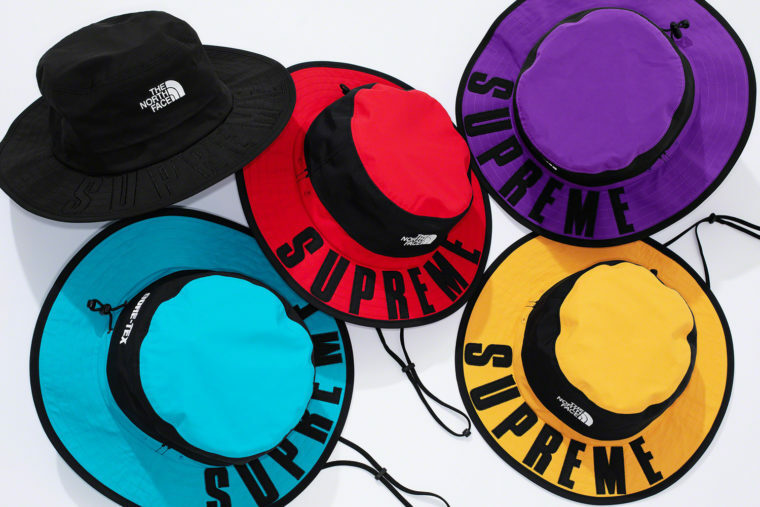 The news just came in, Supreme TNF SS19 is for this Thursday and the two collaborators have bet on an overwhelming branding. 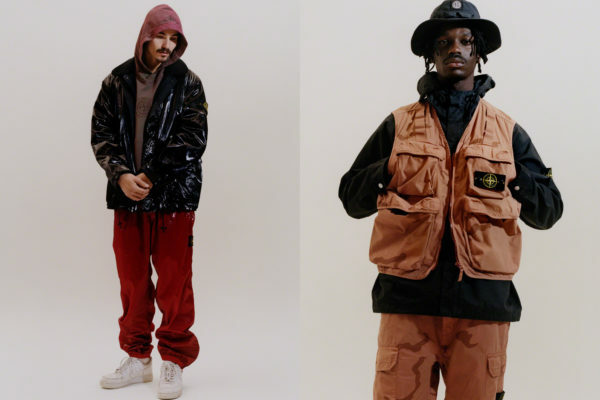 Many collaborations have been created since the very first capsule in 2007, for designs that are more or less creative. 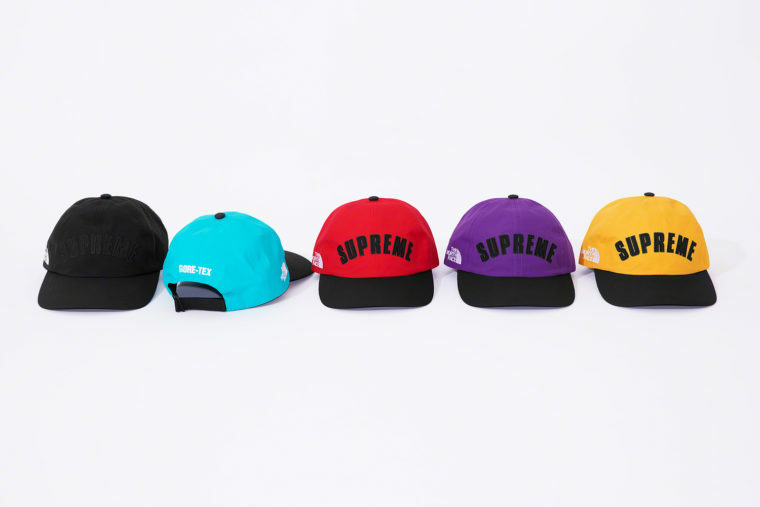 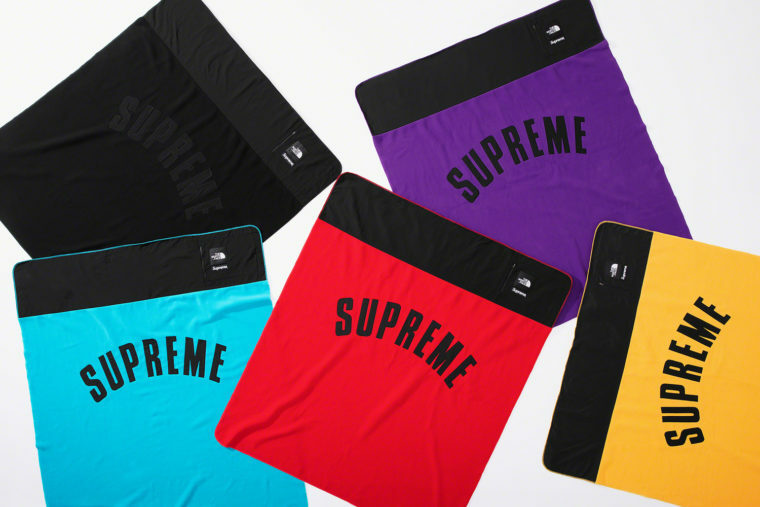 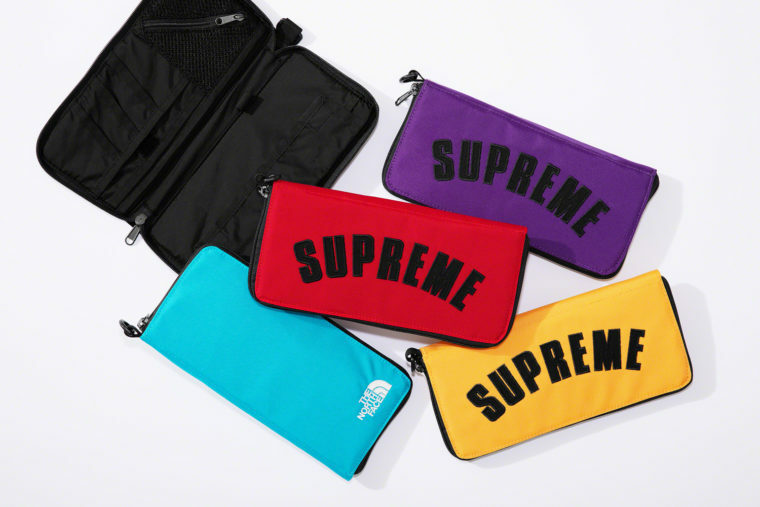 This SS19 edition has favoured a flat colour combined with a SUPREME black-arc branding. 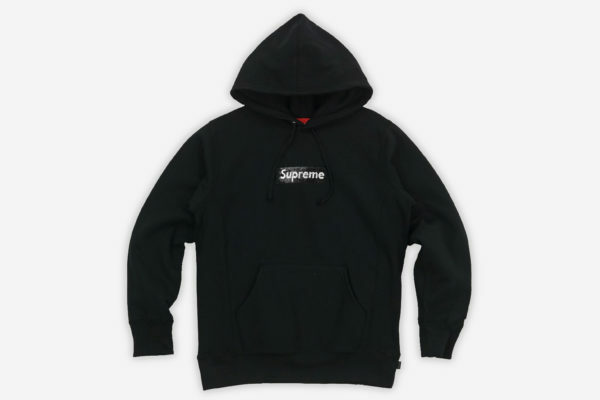 The combination of black and colour has been a repeated success for both partners, but the simple addition of a logo across the chest can be seen as a sign of creative laxity. 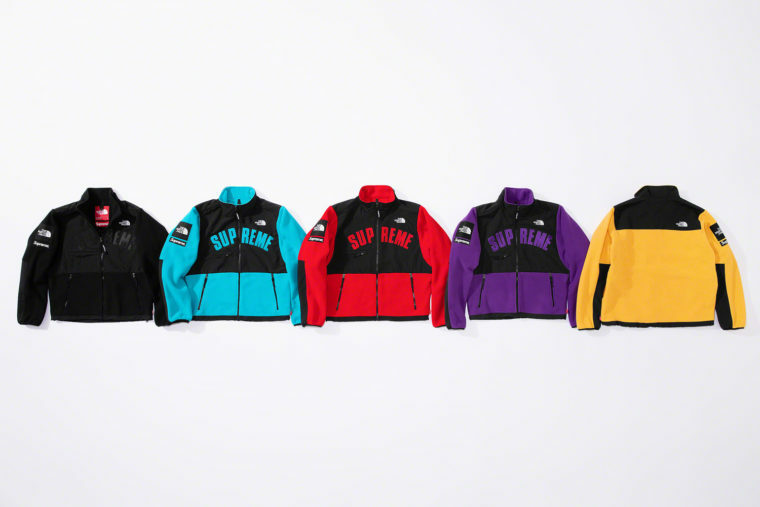 Nevertheless this capsule should reach its public as well as its expected success with this design following the whole collection namely a Moutain Parka, Denali Fleece Jacket, pants, bags, pouches, caps, hats and a blanket that follows the capsule colors black, turquoise, red, violet and yellow. 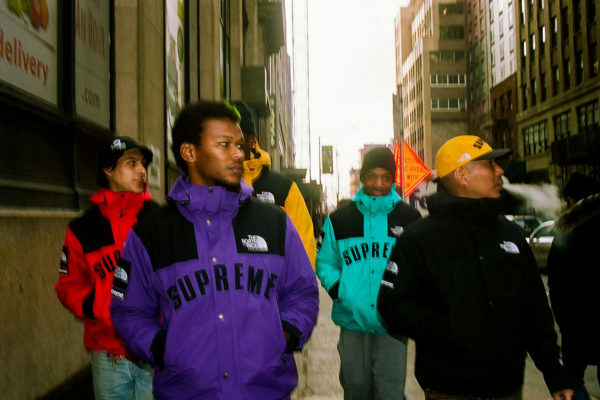 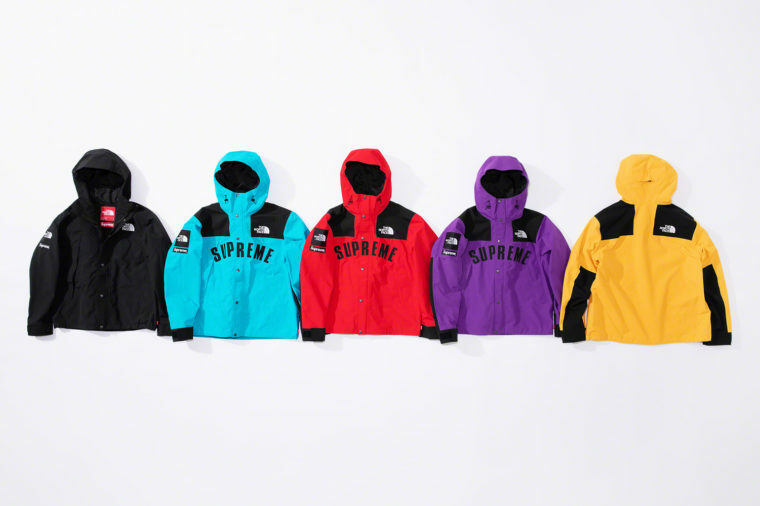 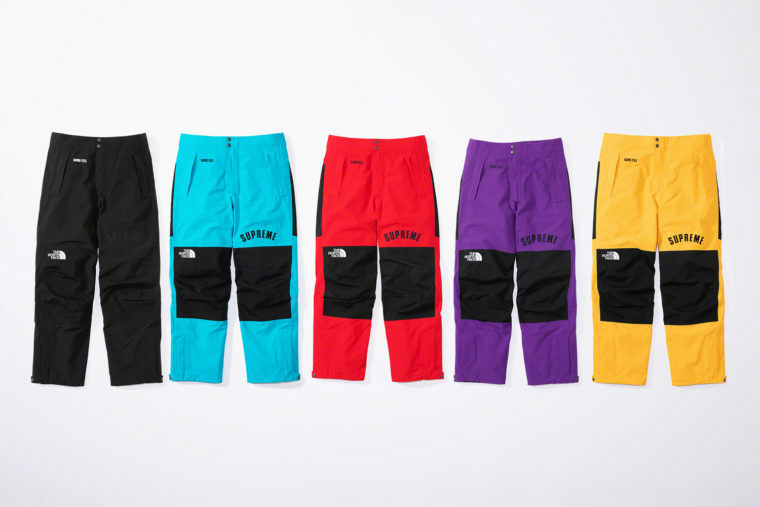 This collab Supreme TNF SS19 will be available instore as well as on the online site. 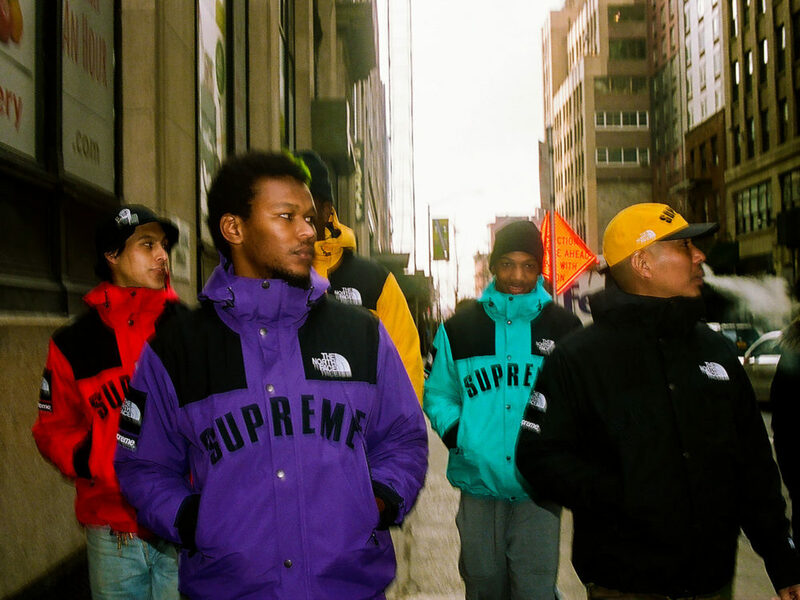 In the rest of the Gouache clothing news, the anti-graffiti squad is in the spotlight in their latest capsule.